You and I both know that your music and entertainment should be in the very best of hands. 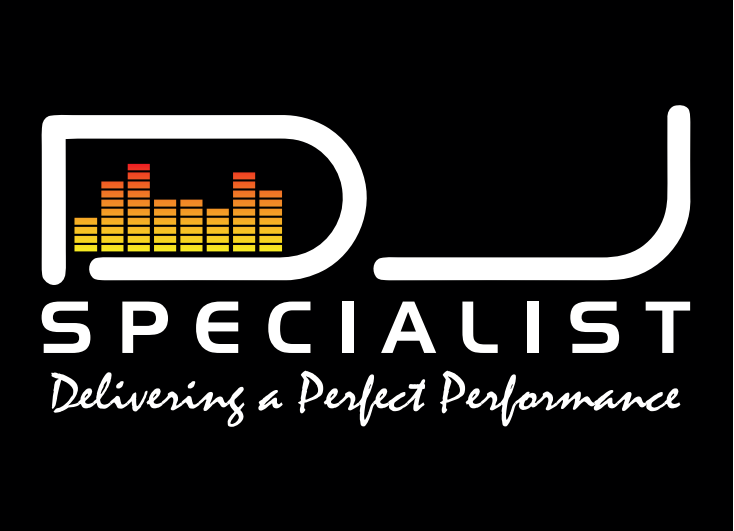 Hiring DJ Specialist means your DJ is a guarantee to exceed any of your expectations. I would like to begin by setting up a meeting so that we can discuss all that you truly desire for your evening so that we can begin planning the necessary steps. We can do this in my office or meet at a local coffee shop.